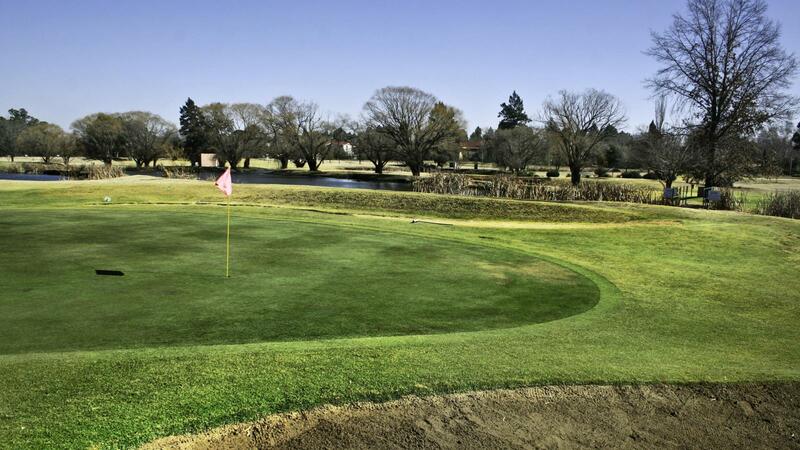 Additional sporting and leisure facilities include squash, tennis courts, Zorgvliet Spa, restaurant & bar and a 9-hole pitch and putt course. 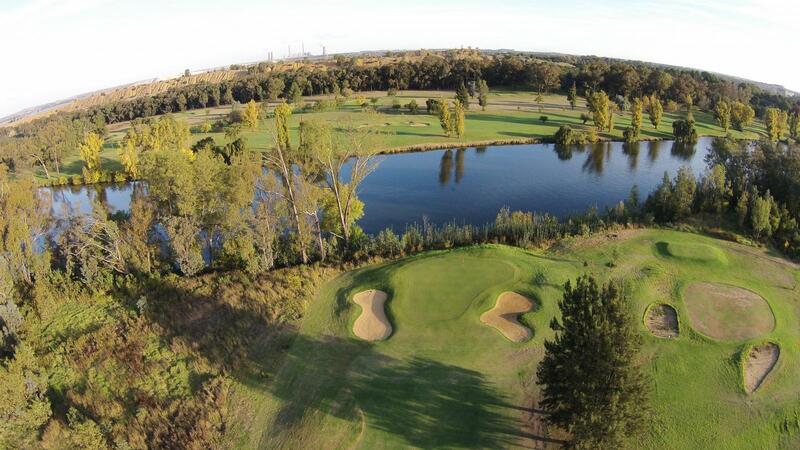 The floodlit 9-hole par 3 Pitch and Putt course lie next to the 18th hole. 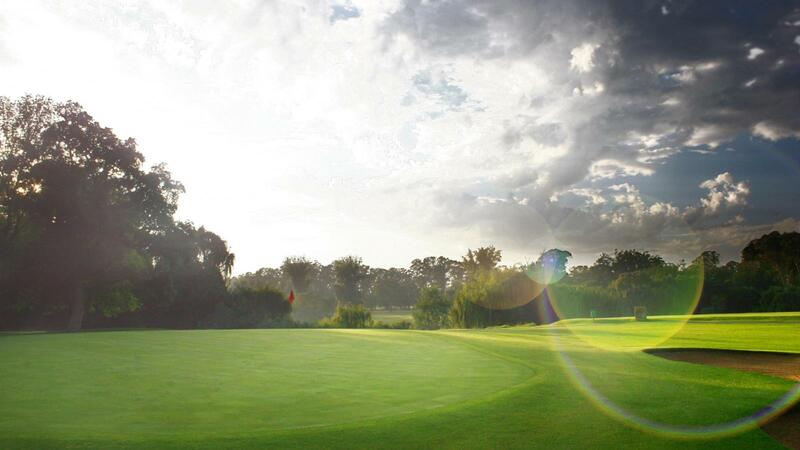 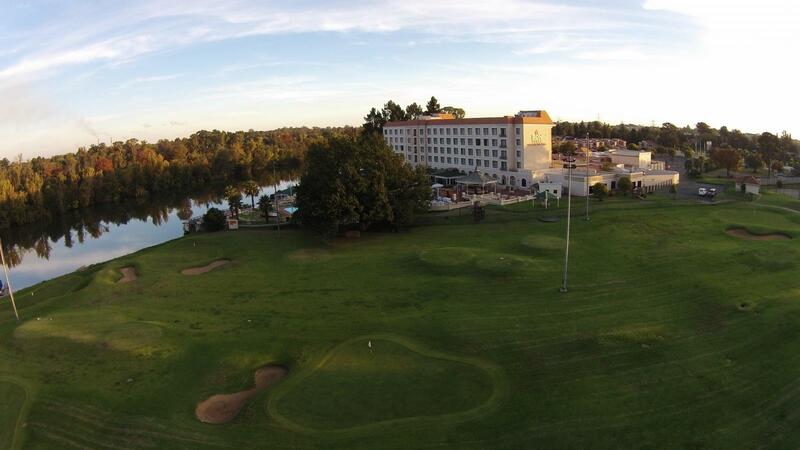 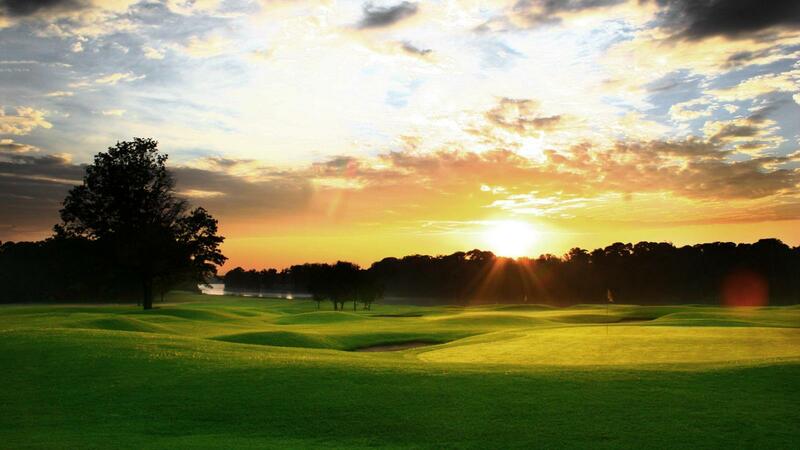 Adjacent to the Bon Riviera on Vaal Hotel, perfect accommodation for a golfing getaway. 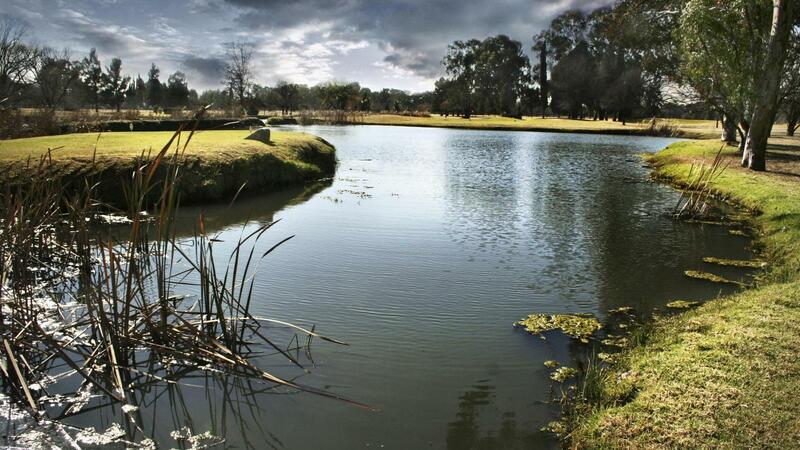 Taking in sweeping views of the Vaal River from the historic clubhouse, designed by the legendary Sir Herbert Baker, at sunset, is an experience to remember. 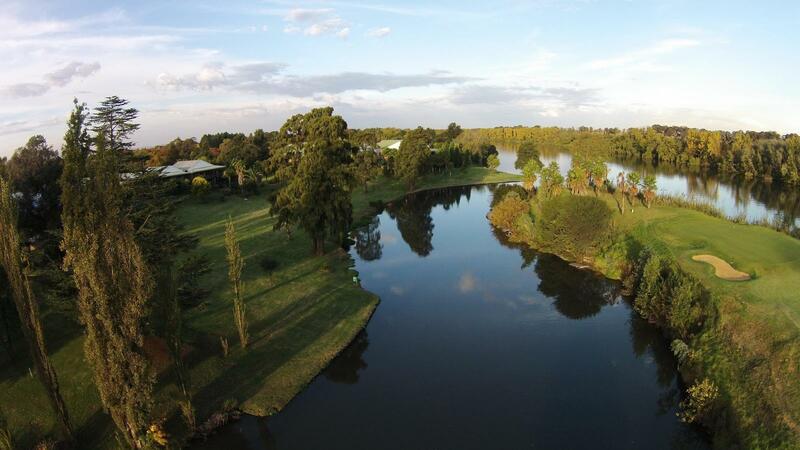 Coupled with this is the warm hospitality and friendliness of the people of the Vaal Triangle, as well as the highly trained staff who cater to your every need. 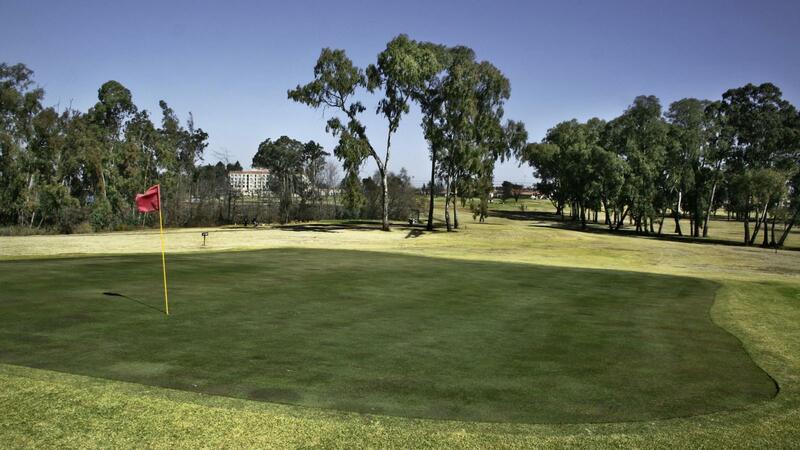 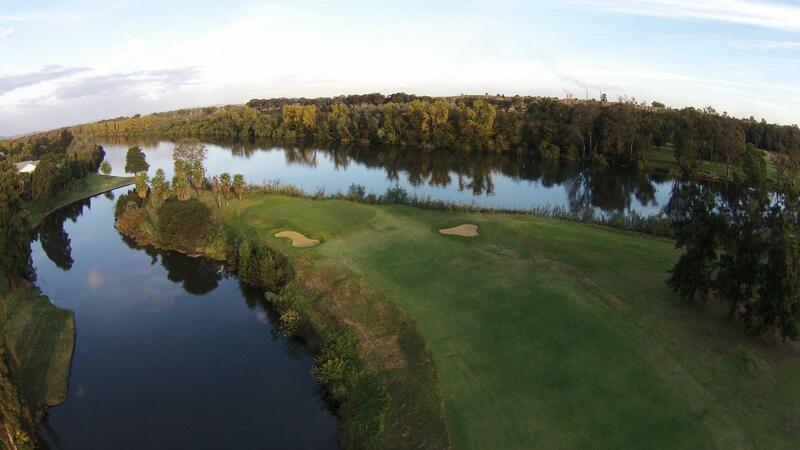 The course itself boasts bent grass greens with Cynodan / Kikuyu fairways. 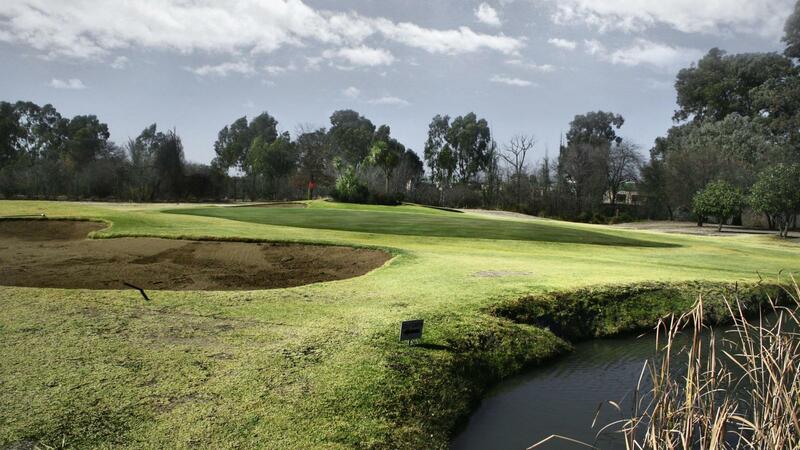 There are many different and unusual holes with the added feature of water attractions coming into play.